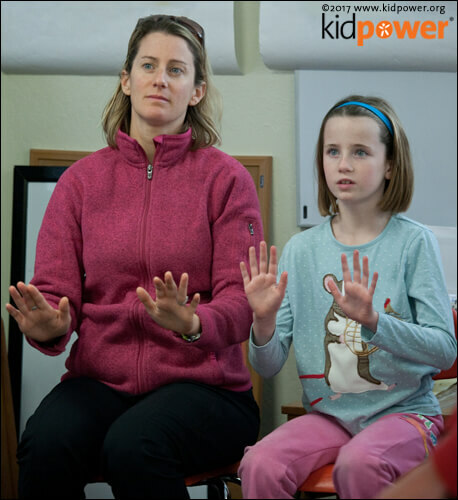 Kidpower Maryland, also known as the Kidpower Chesapeake and Potomac Center, was established in 2004 by UMBA Associate Vice President for Student Affairs Kim Leisey, PhD. 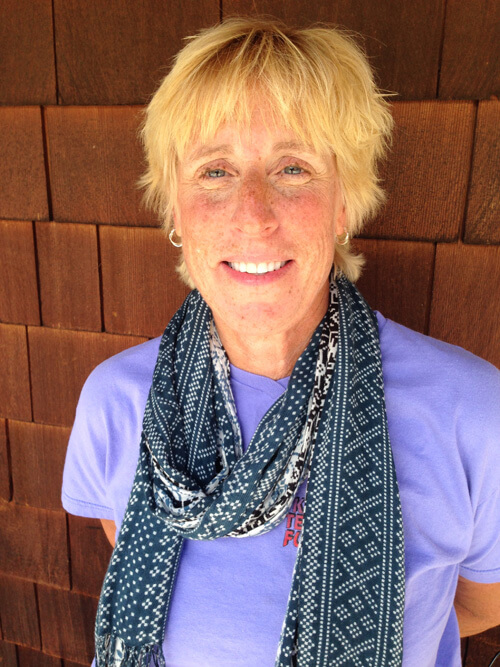 Kim is the Center Director and an active Kidpower International Board Member. Kim has her doctorate in Human Development and her research interests include violence prevention. 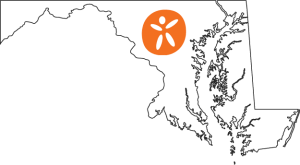 The Chesapeake and Potomac Center serves the Maryland and Greater DC area with workshops for children, teens, and adults and also provides Collegepower, a safety skills program for college students. Ms. Leisey tailored the content of the program for our troop so it was appropriate for the girls’ developmental level as well as for the amount of independence the girls were given at their age. The workshops gave them practice using self-awareness, confidence, direct communication, and thinking skills to help them ‘find safety’. It was never ‘scary’ and the girls always felt comfortable. 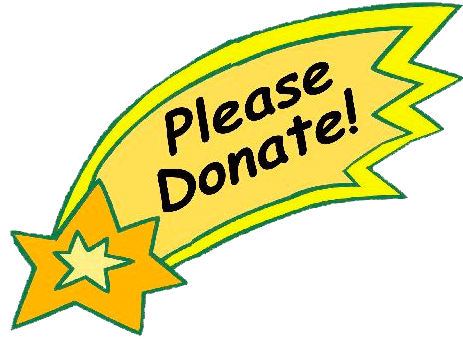 I would highly recommend the Kidpower program for every level of Girl Scout troops. We cannot give our girls too many tools to remain aware and assertive as they grow into young women. 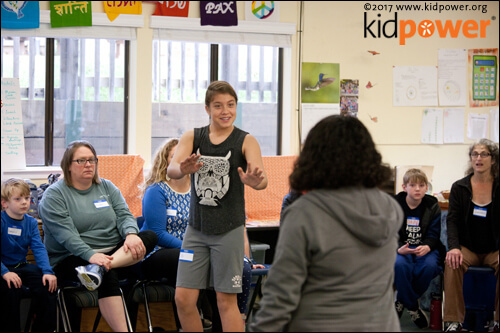 • Our instructors have traveled to bring Kidpower to the corners of the Chesapeake and Potomac Kidpower region – from Hershey, Pennsylvania, to Philadelphia to southern Maryland and Northern Virginia.